Crimson is an IT services company that provide IT recruitment consultancy, professional services including support and development activities and web enabled ‘Software as a Service’ products that are licenced based and sold globally. In essence, Crimson procure IT consultants as well engage on large IT projects for blue chip organisations. Head Office based in Coleshill in the Midlands.
" I have very high regard for you and your business, you are an expert in your field and employ people who are capable of supporting a highly professional sector. I have rarely found a company that supports our needs and shares our company values, in particular; integrity, accountability and credibility. Your staff are a credit and no call or action is ever too much trouble"
Jumar Solutions is a global IT consultancy based in Solihull, West Midlands. It provides large-scale IT modernisation projects to global corporate organisations and government bodies. It also provides bespoke IT recruitment services across the UK. Jumar has used Morrison Insurance Solutions for around a decade to provide all its commercial insurances. "Morrison Insurance Solutions has taken the time to fully understand our business, and ensures that we get maximum value for money from all of our insurance products. On one occasion, a US-based client requested we have a specific niche insurance product in place , and (Trevor Cornbill/Morrison Insurance Solutions) spent considerable time and effort in researching what was required, before deliverin it in a cost-effective manner. We have full confidence that our commercial insurance is in safe hands." Lansalot Limited are an IT computer services provider based near Redditch in Worcestershire. They offer IT computer services to the small business and residential sectors, with free unbiased advice for all types of issues from BIG to small.
" I.T. is our business and we need to know we are covered and I mean TOTALLY covered when it comes to insurance. The only place we will go is Morrison Insurance Solutions because they are miles ahead of any other provider out there. Why you may ask? Well there are no gaps between policies, you get just the right cover for our industry, they make sure you understand the cover and what’s been put in place but most of all they have a team that really cares. I couldn't recommend Morrison Insurance more highly, thank you guys." 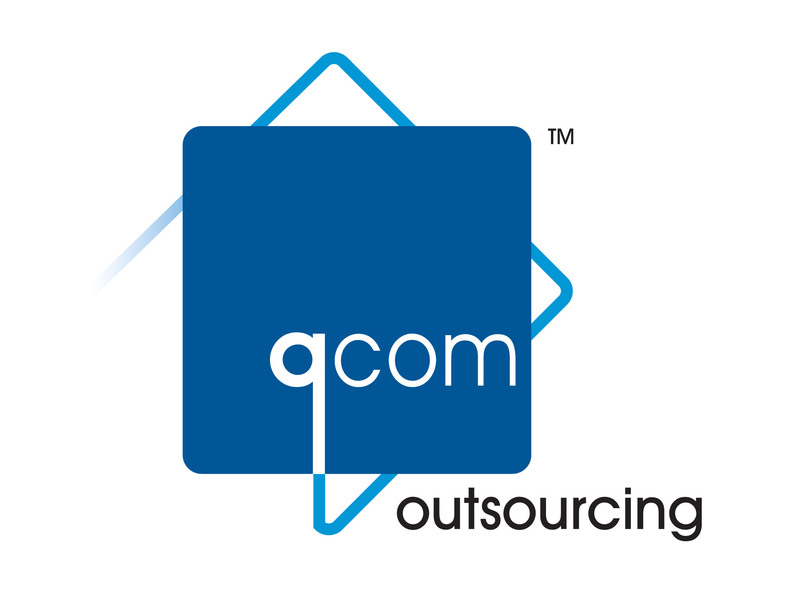 Qcom Outsourcing has been helping a wide range of technical organisations to save money, focus their resources and improve their customer service for more than 35 years. Qcom supports manufacturers, distributors and resellers to drive value through a range of services including warranty cover, onsite support, virtual help desk facilities, workshop repair, inventory management….and in every single case the goal is always technical excellence. "As an outsourcer working specifically with technical organisations, we really appreciate working with an insurance company that gets our business and the environments in which we operate. Techinsure is a breath of fresh air as far as we are concerned and the service is personal and professional too."